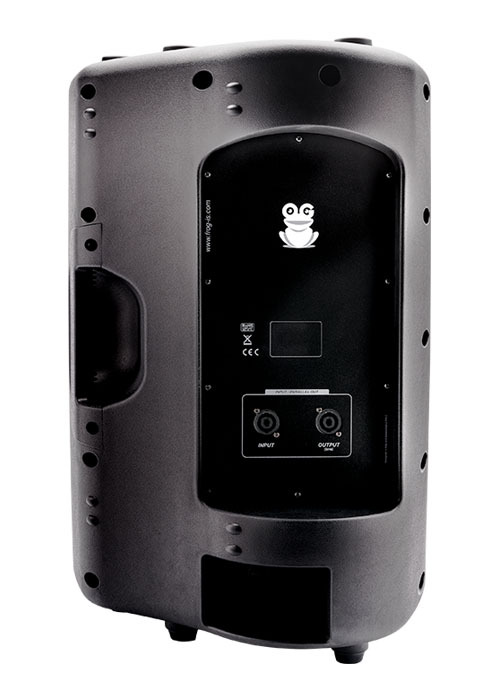 Compact passive full range speaker - 12"
The FROG-IS FP12P is the first choice for demanding musicians and DJs who work in loud environments. 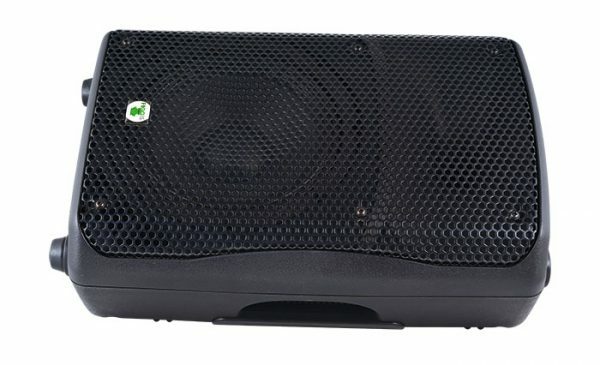 A multi-purpose speaker system, fully equipped to serve as a main PA, a stage monitor, a distributed audio system and also other applications. The FP12P delivers punchy, assertive sound and very high sound pressure levels when used with FROG-IS FI-AMP8 and FI-AMP4K amplifiers. Loaded with high quality speakers, it provides premium audio performance with maximum reliability and minimum power compression that is easy to install. 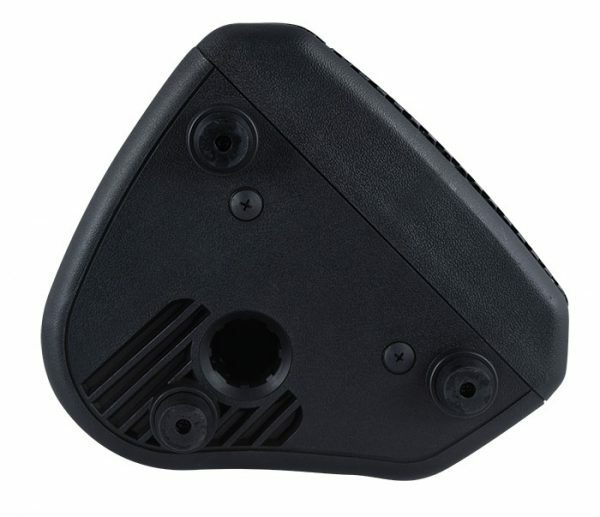 A strong-built and robust construction designed to handle high loads, rendering lead vocals, guitars, electronic instruments, and playback tracks with power and authority, easily delivering sound across medium-to-longer distances. 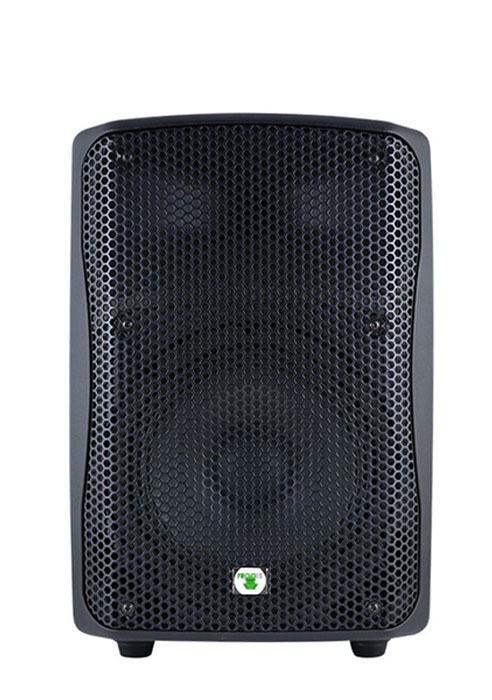 The FP12P features provide musicians and audiences with an excellent acoustic experience, even on the most demanding stages. (and/or paging) speaker is required.